Indian women - North America. Indians of North America - Social life and customs. Women - North America - Social conditions. 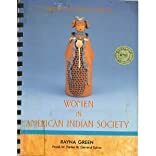 Examines the life and culture of North American Indian women. About Rayna Green (Author) : Rayna Green is a published author of young adult books. 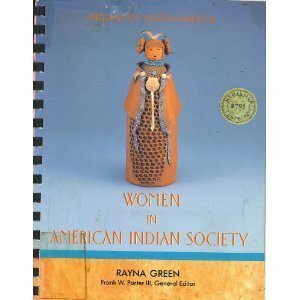 Published credits of Rayna Green include Women in American Indian Society.